Marches Madness: Puppets And A Funeral : Deceptive Cadence We can thank Alfred Hitchcock for giving new life to Charles Gounod's quirky little march about dueling puppets, funeral processions and a few refreshing cocktails. 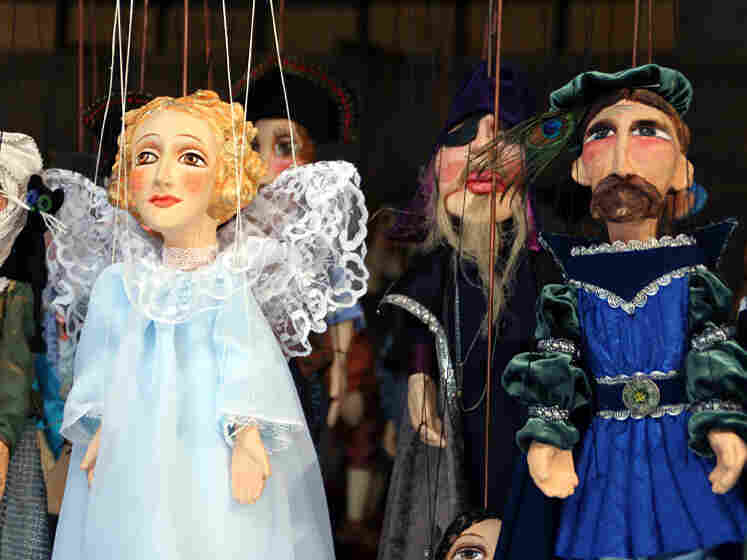 Charles Gounod's quirky march about marionettes found new life as the theme music to Alfred Hitchcock's suspense show on TV. Soldiers have been stepping to marches for a long time, back to the armies in Virgil's Aeneid. Somewhere along the way, composers co-opted the repetitive march beat for all manner of processions, whether somber or celebratory. 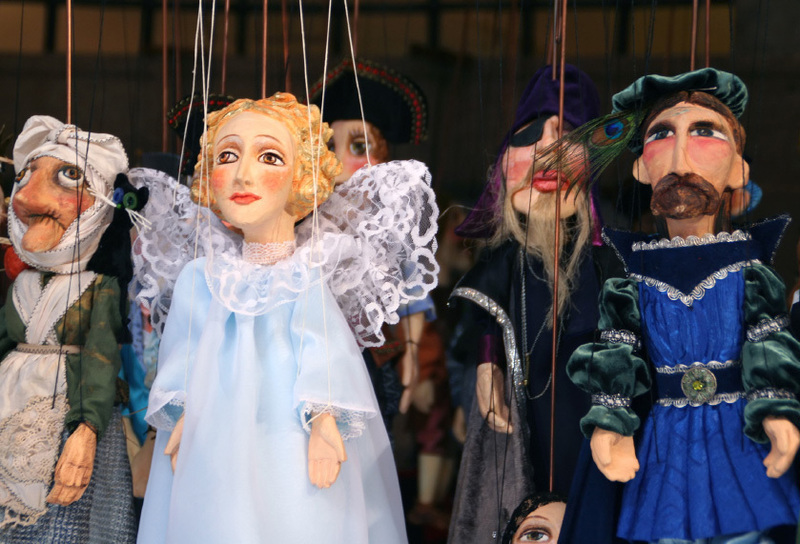 In Frenchman Charles Gounod's Funeral March of a Marionette we get a little of both — plus puppets. Frenetic strings depict dueling marionettes. A bold cymbal crash brings one of them to his death. A moment of doleful music slowly gives way to a surprisingly perky march, the main melody sung by the clarinet. The marionettes process with the corpse but the music turns almost cheerful. A few of the puppets, seemingly tired of tramping, duck into a tavern for refreshment. They fall back in line just before Gounod's march reaches its destination. And why does this jaunty little number sound so familiar? Thank Alfred Hitchcock. In 1955, the master of the macabre chose it as the theme to his TV series Alfred Hitchcock Presents.